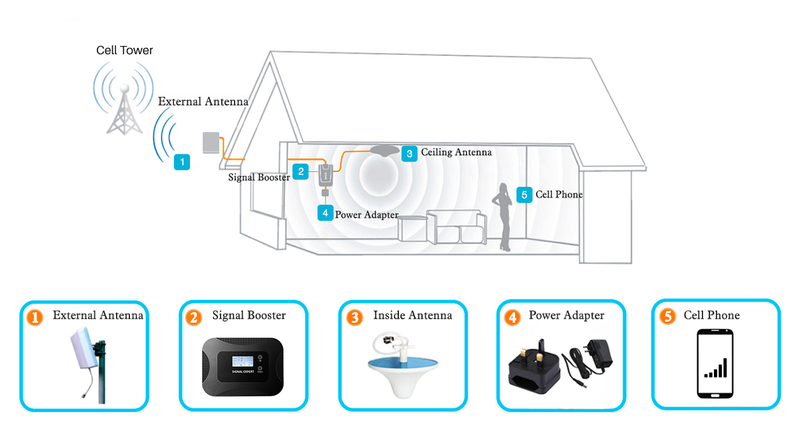 Our GSM model is a high-performance booster for calls and can cover an area of up to 600 sq. m. This product is perfect for medium houses, offices, warehouses and more. 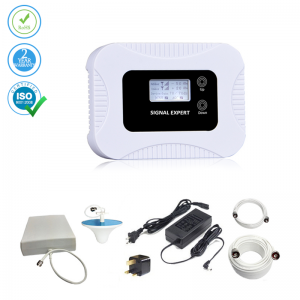 Our voice model has both automatic and manual controls, giving you a very stable signal. It will boost all major Ireland operator’s Vodafone and Eir (Meteor) signals in 900 MHz frequency. 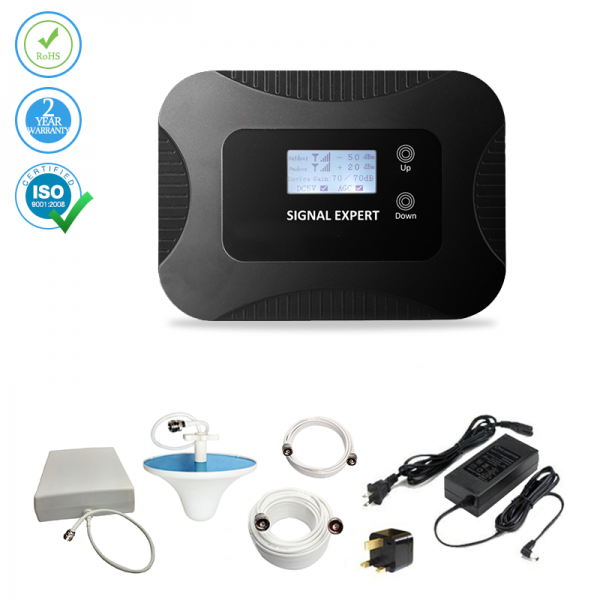 The GSM signal booster is created for larger areas, up to 600 sq. 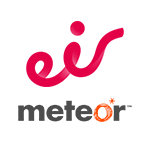 m. It provides an amazing option to boost your mobile signal sufficiently. Our fully supplied assembly kit comes with easy instructions that have your signal booster installed in less than 15 minutes. Testing shows that no harmful emissions will be released from our booster. Our Large Pack works well everywhere in the Ireland and can help support all cellular service providers supporting 900 MHz. 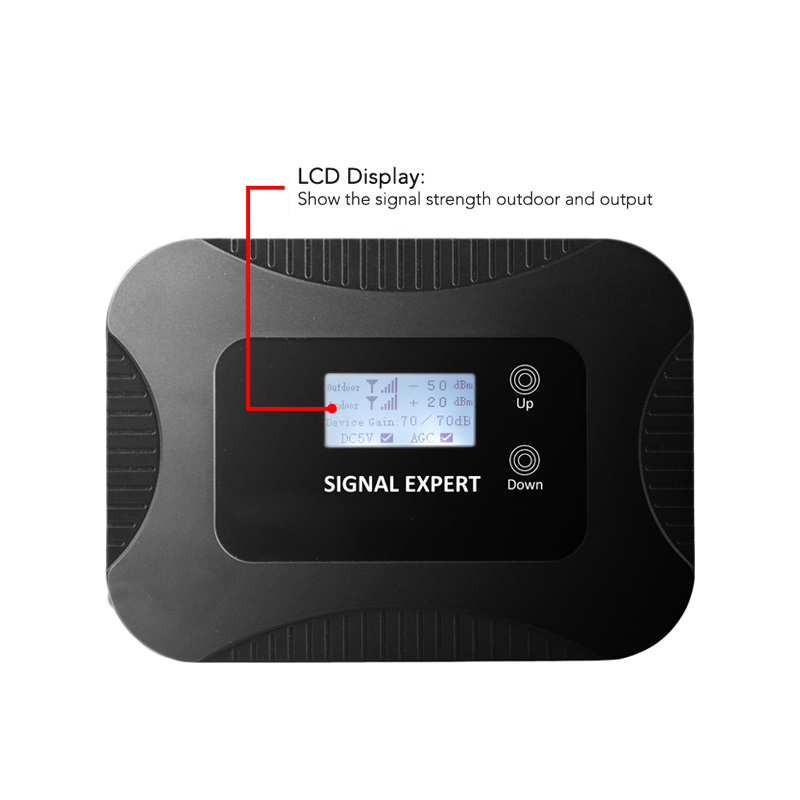 We want to be sure that you have the coveted “5-bar” signal anywhere and at any time. In case you have any issues with our attractively designed booster, our service technicians are available 24/7 for your convenience. 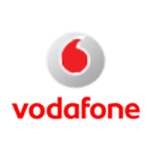 This device can also boost Vodafone and Eir (Meteor) network providers. 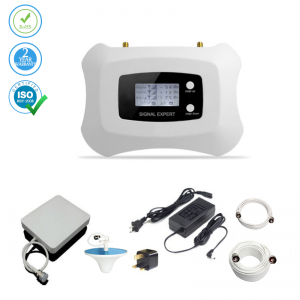 935~ 960 MHz AC:90~265V, 50/ 60Hz;DC:5V 2A 165*115*35 (mm) 0.5 KG. I can get 5 bars now consistently whereas it was only three before. That's a big difference. The helpline were absolute stars. Helped me to get this set up and ready to go. My home office has been much easier to work from since I got this product. No missed calls, no poor signal, no frustration. This works fine as long as I leave my phone close to the antenna, but if I move out of the range there hasn't been a whole lot of improvement. I hoped for the price that the product would provide maybe one more bar of signal, instead it only took us from 2 bars to 3. I suppose it still works though. My dad is 80 and lives on his own in a park home in rural Somerset. I've been worrying about him being able to stay in contact with the world. His nearest mobile phone mast is quite a distance away and signal was intermittent at best. He didn't want to change his phone network so I bought him this booster to see if it would help. It's helped enormously. I don't need to worry about his lack of signal any more and if he needs anyone he can just make the call at any time and in any room. Those with EE should get this signal booster. It really changed how I used my phone. Vodafone users like myself should pick this up in a heartbeat. The network's shaky signal is immediately fixed by this wonderful product. No more standing in the corner! If I wanted to make a phone call before I had to stand in the corner of the room! Now I can sit down, lie on the bed or talk while I cook dinner and never lose my signal! The consistency of my signal with this device is somewhat patchy, but at least I have some coverage now. Without this device, I had dead spots in my bedroom, and in the backyard. Now I have none. It is a little expensive, but it works awesome. I have tried many other boosters just to be disappointed and end up returning them. This works great, highly recommend! This cell phone booster is one heck of a product! Since I have bought it it has brought my signal from almost no bars to three bars 3G. Not only that but the outside antenna has had several feet of snow dumped on it, freezing rain and -30+ degree temperatures and it just keeps on going. I highly recommend it! Greatly improved the cellphone signal reception for our home. 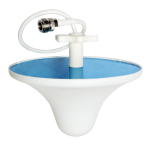 Prior to installing this booster, we had 0 signal in parts of our house and 1 or 2 bars on the second floor or out on the porch. We now have 3 and 4 bars consistently throughout the house even in the basement. Installed easily and worked from the start. I'm extremely happy with the purchase, very grateful. Excellent reception always. Call times have been made more enjoyable. A literally simple life hack. Power of communication into my hands. I don’t regret getting this device because it brings the power of communication into my hands. I was very happy with the help & support I got from your people. Good overall performance, with great support during the buying experience. I was unsure of what system to get so I called their customer service line based on a suggestion I read in another review. They were extremely kind and helpful over the phone and even kept me from overbuying. The amplifier came in as promised and the install was simple. I installed the outdoor antenna just above the soffit on the corner of my house and installed the amplifier and indoor antenna in the attic facing 180 degrees from the exterior antenna. My signal went from -110db to between -85 and -70db depending on my distance from the antenna. More importantly I no longer drop calls or have to walk outside for people to hear me. Over all I'm satisfied with my purchase." The shipping speed has been great and economically priced. The booster and the accessories have worked well too. I plan on using this side for future booster and accessory purchases. The most annoying thing in the world is having a cell conversation that drops the call. Not anymore! The booster strengthens cell signal even in horrible reception areas! A must for anyone who struggles with the whole "Can you hear me now" thing. Clear advice and simple buying process. 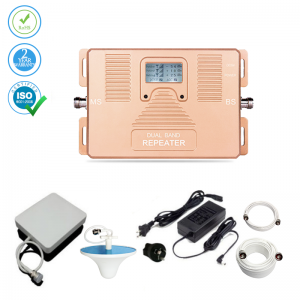 GSM Voice Signal Repeater - 600 sq.m. 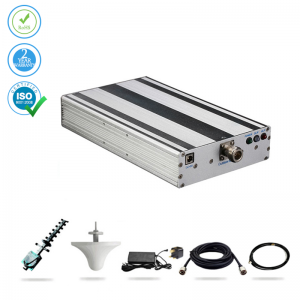 GSM Mobile Booster is a single band unit for large size house, offices .For £ 285 you get the full package with freeIrelanddelivery and 1 Year warranty!